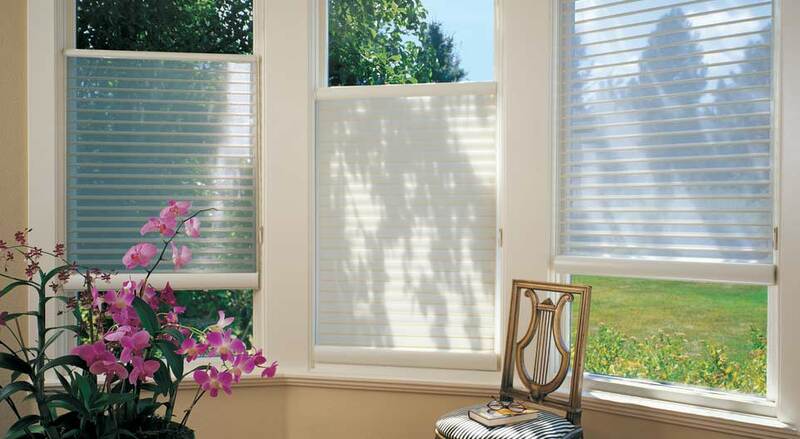 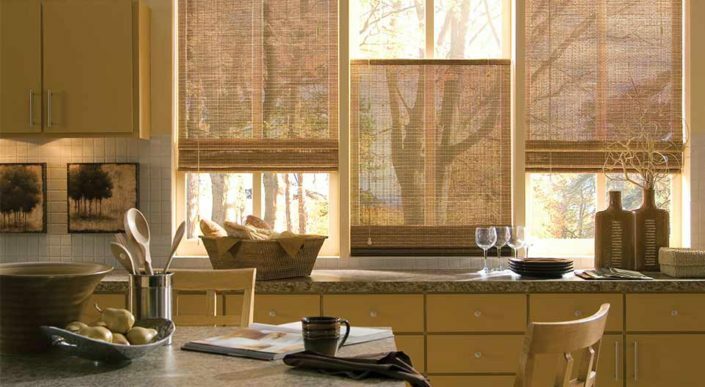 Custom shades cover virtually any window and offer stylish design and energy efficiency. 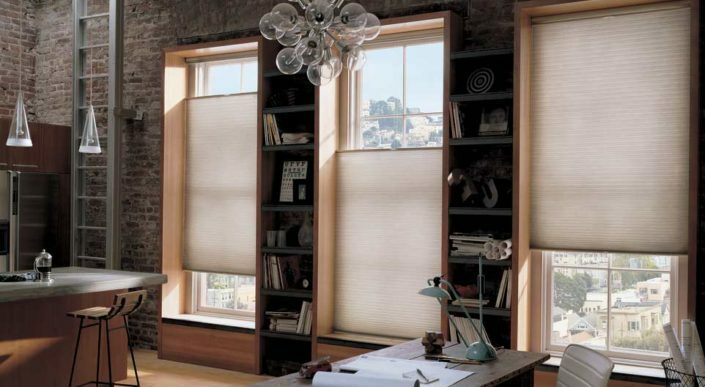 Choosing the perfect custom shades – or another window treatment such as blinds, sheers, shutters or custom draperies – involves negotiating a delicate balance of several factors, including privacy and security, light control and sun protection, climate, aesthetics and architecture, and safety considerations for both children and pets. 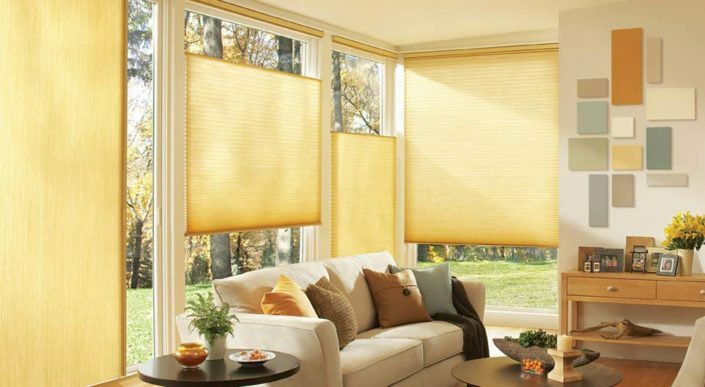 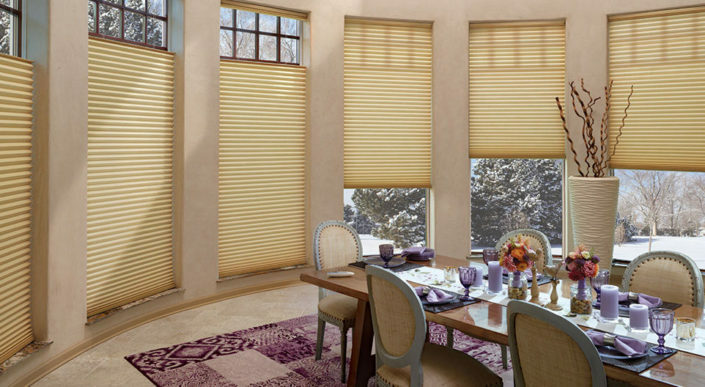 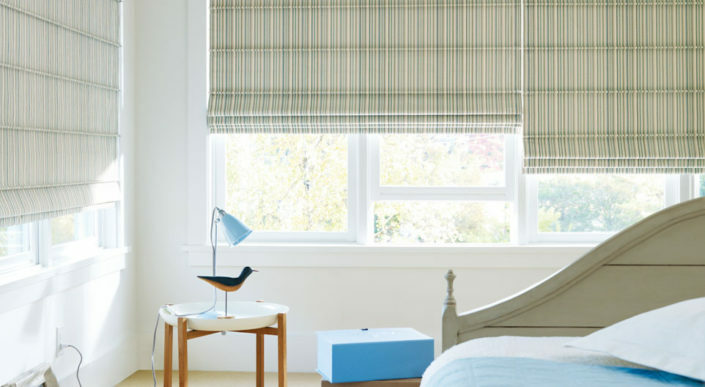 Honeycomb and pleated shades are stylish and energy-efficient. 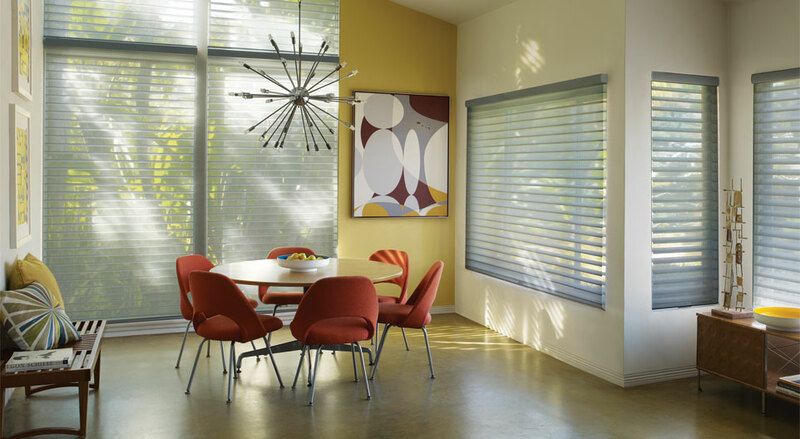 See below for our selection of Hunter Douglas cellular shades. 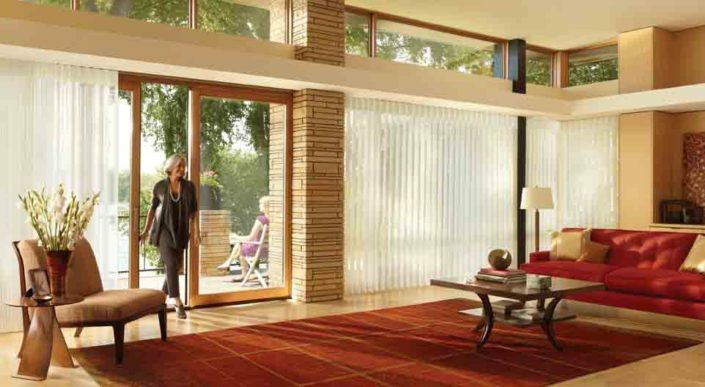 Click each product to be taken to the official Hunter Douglas website where you can learn more. 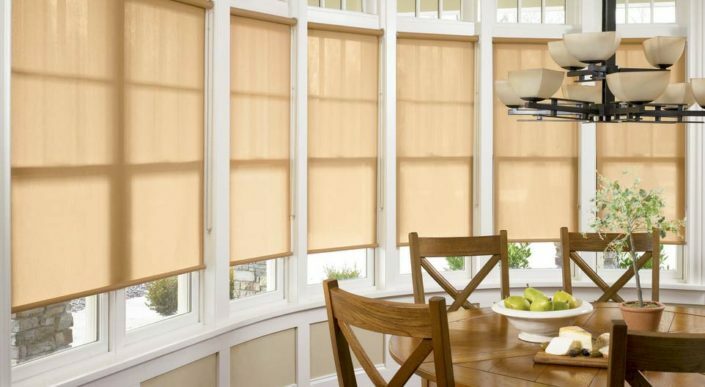 Roller shades offer a clean look and superior light control. 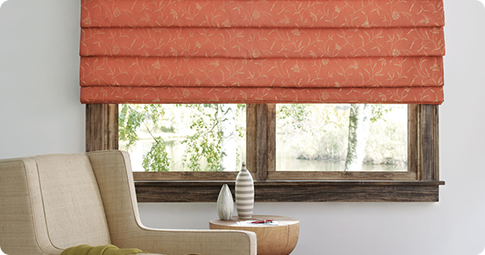 See below for our selection of Hunter Douglas roller shades. 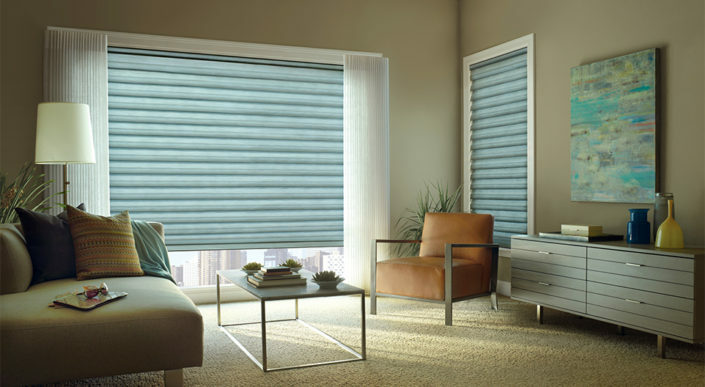 Click each product to be taken to the official Hunter Douglas website where you can learn more. 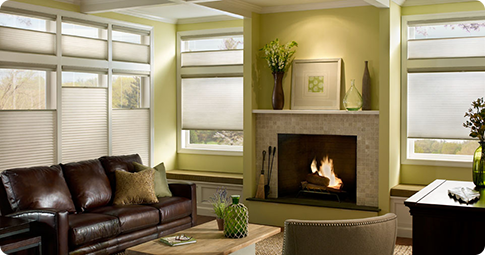 Roman shades marry classic elegance with convenience. 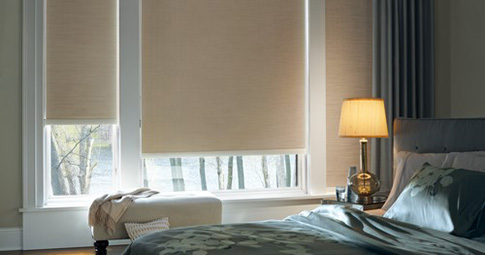 See below for our selection of Hunter Douglas roman shades. Click each product to be taken to the official Hunter Douglas website where you can learn more. 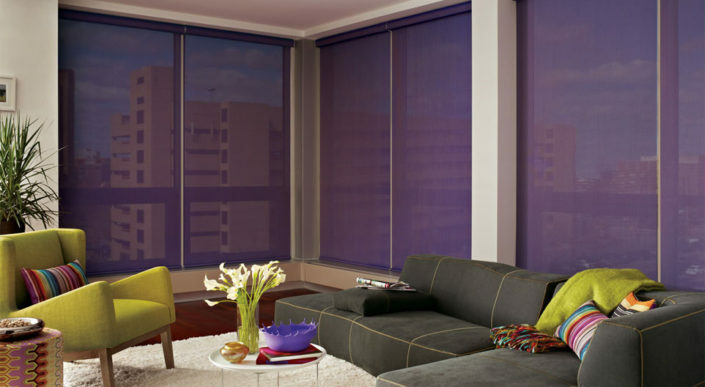 Custom sheers transform sunlight into ambience. 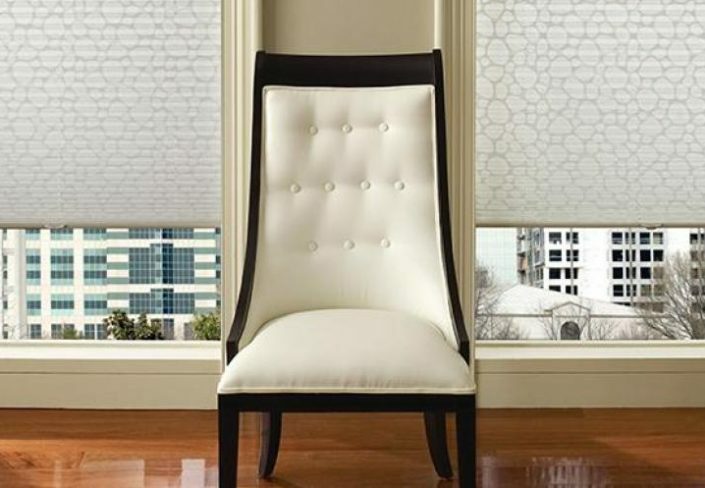 The Sheer Shop offers many premium custom sheers to choose from. 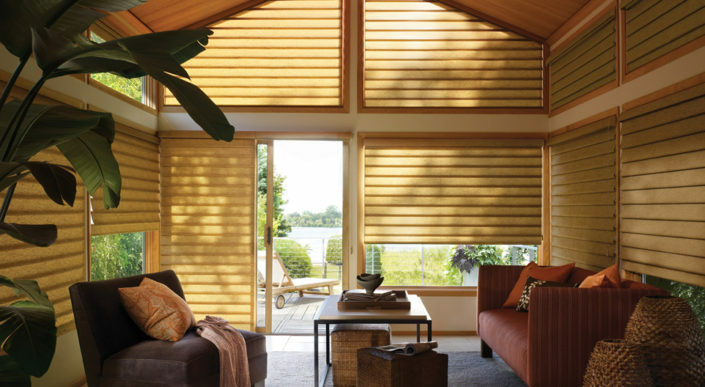 Our custom sheers collection includes sheers, shadings, panels and louvers, and features a wide variety of soft fabrics that offer the full range of light control – from translucent and semi-sheer to room-darkening and opaque. 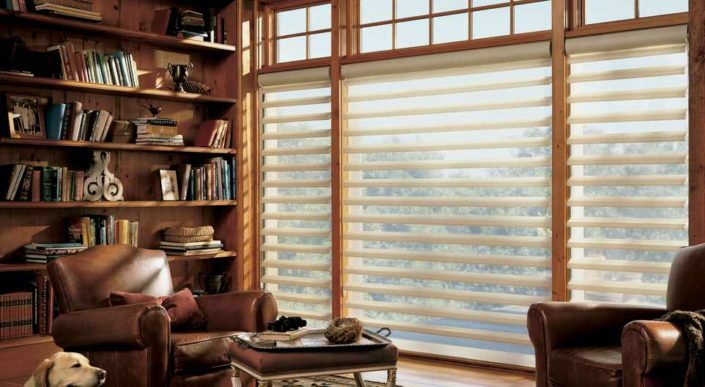 See below for our selection of Hunter Douglas sheers. 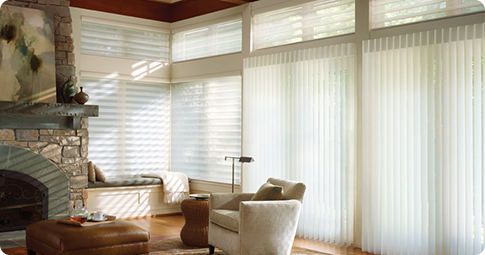 Click each product to be taken to the official Hunter Douglas website where you can learn more.